Grab it while you can as Eucerin is the BEST lotion! 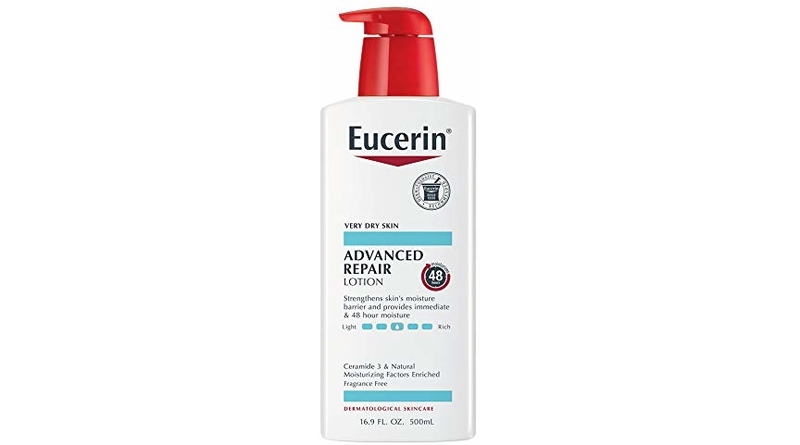 The Eucerin Advanced Repair Dry Skin Lotion 16.9 oz which is now priced for $9.97 (reg. 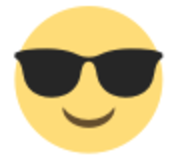 $11.99) but clip the 25% off coupon and the price at checkout drops to just $7.48! Grab an even sweeter discount and save up to an extra 15% off when you use the Subscribe & Save checkout method lowering the price to as low as $5.99 shipped!